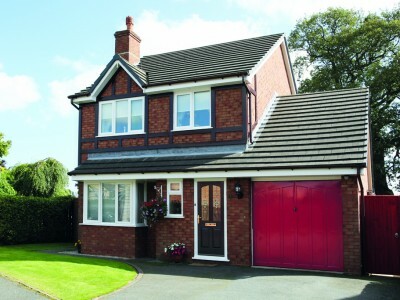 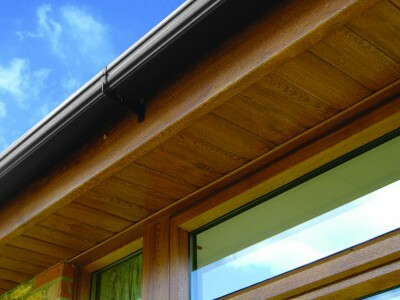 Improve the appearance of your home and stop the rot!! 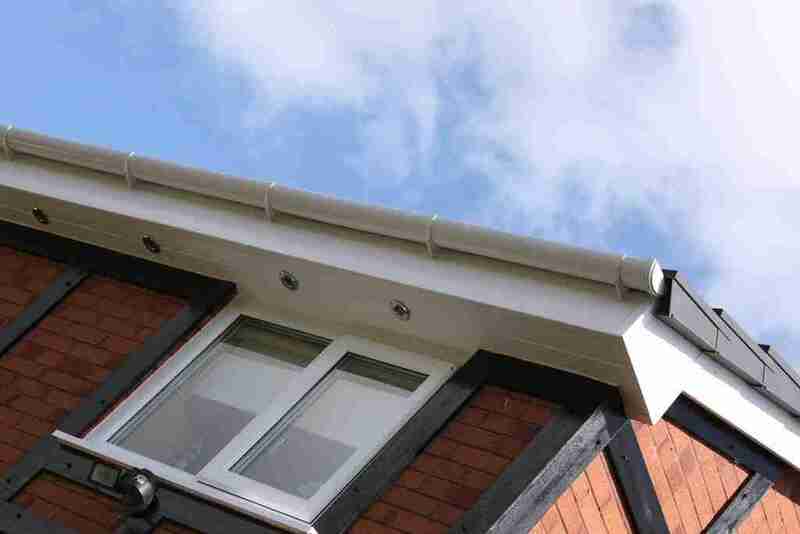 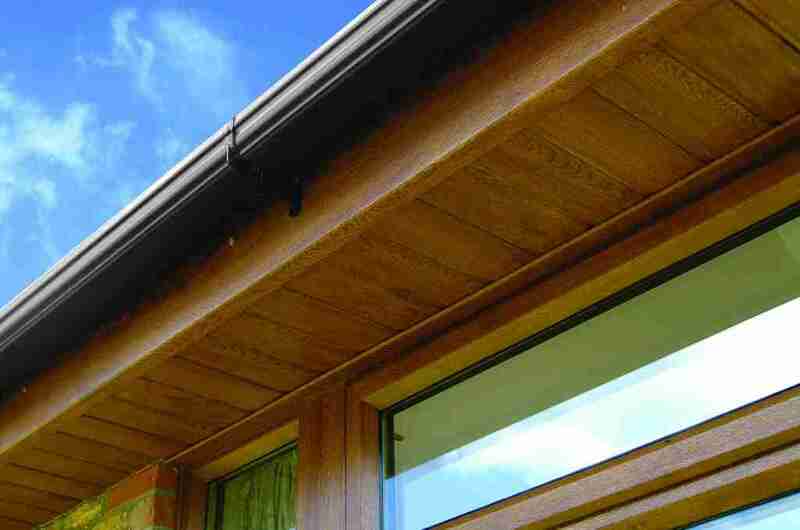 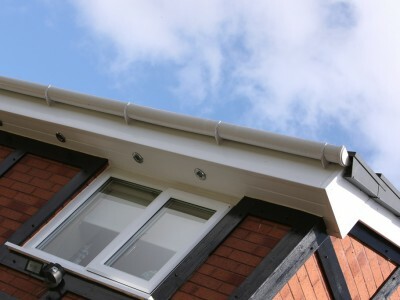 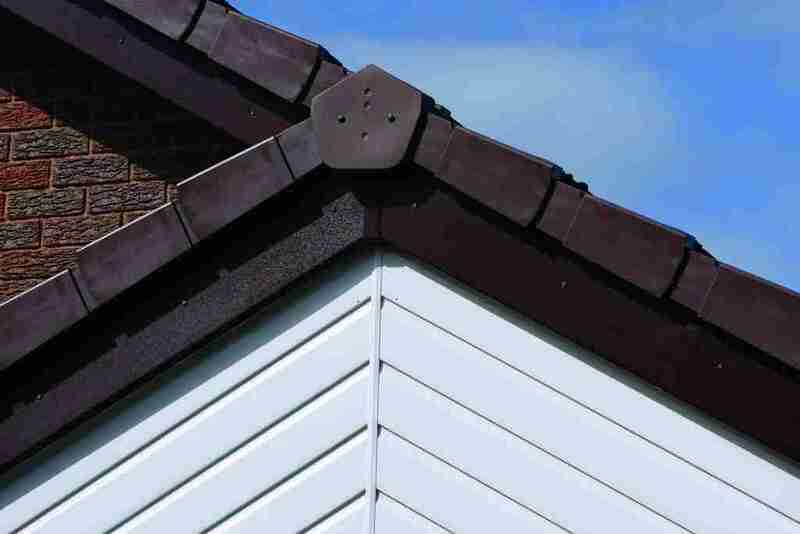 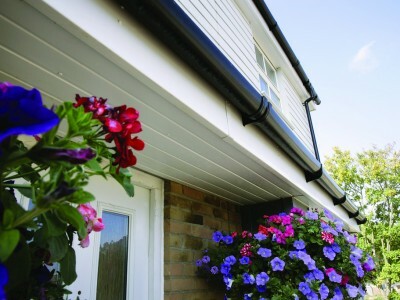 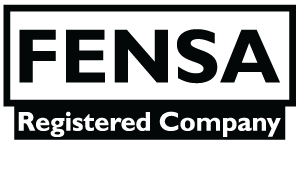 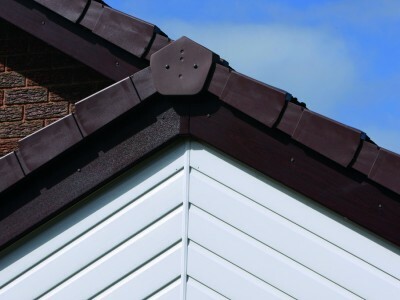 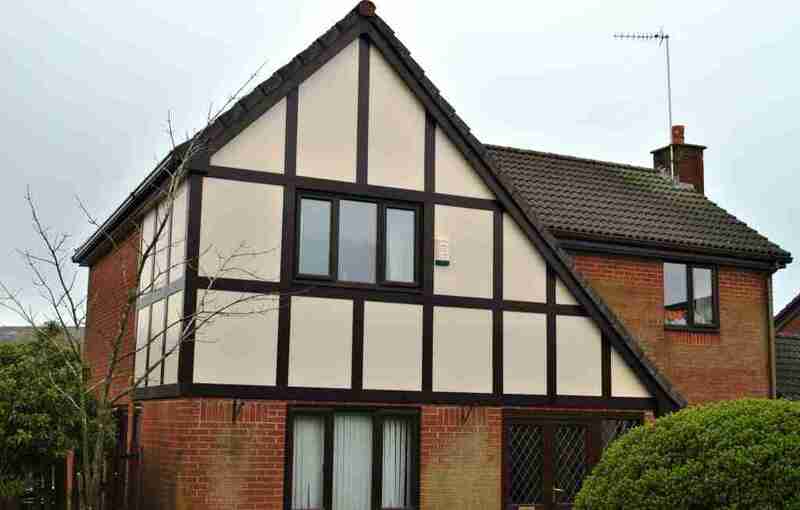 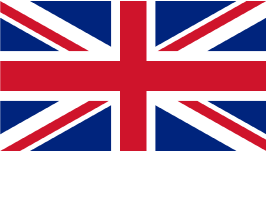 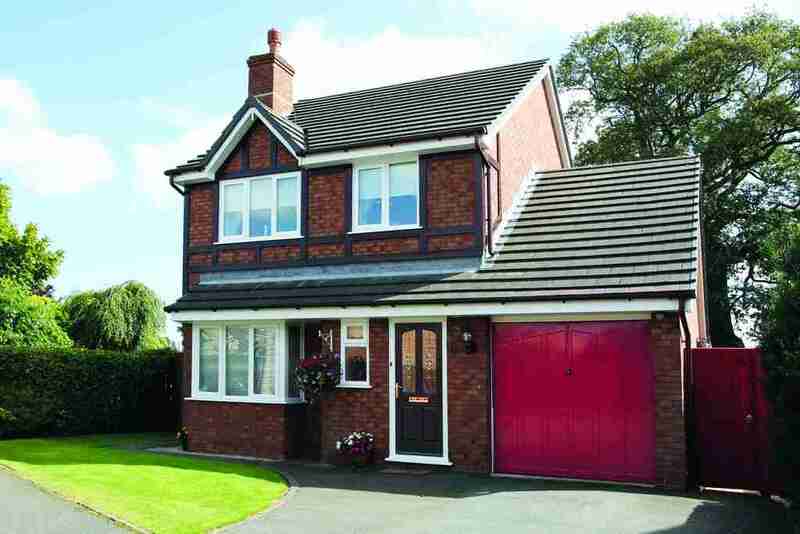 We can offer you a complete, high-performance PVC roofline system that looks good and is maintenance free. 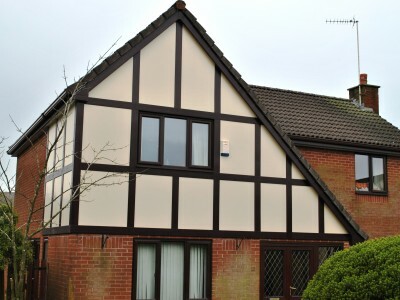 This will never rot, discolour, crack or need painting.